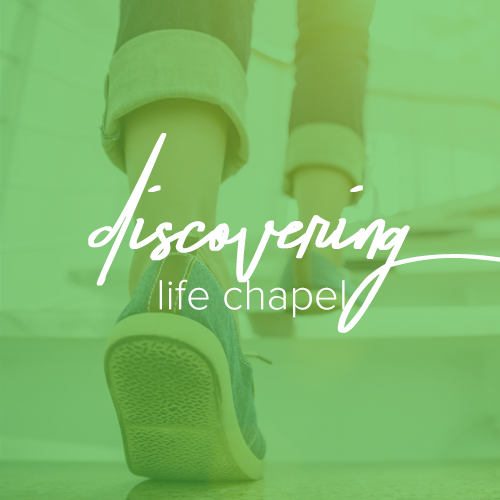 Everything provided for Adults of Life Chapel is to help strengthen the relationship with God and grow relationships with others. By growing closer to God, we can become all that God has planned for our lives and we can make a difference in the lives of family and friends. Life Groups happen throughout the week at the church campus and in homes. We believe that the best path for discipleship is in a small group setting. During these gatherings our relationships with each other and with God are strengthened. The groups engage in studies and discussions on everyday topics and how to live your life as a Christ follower. 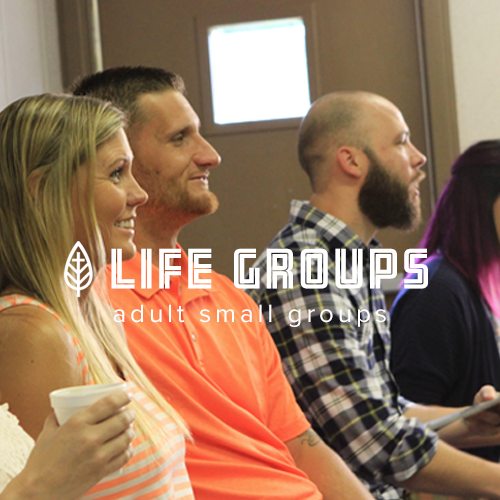 Want to learn about Life Chapel ministry to adults and the Life Groups, please contact us via EMAIL.